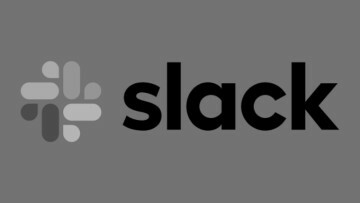 Earlier today, Slack Technologies, creator of the popular Slack collaboration platform, announced that it has confidentially filed to become a publicly listed company. 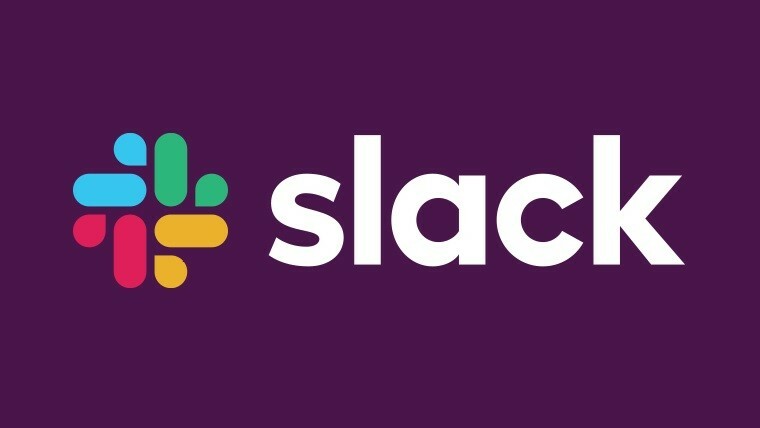 The Securities and Exchange Commission will now review the registration documents submitted by Slack and will decide if the firm can be publicly listed. 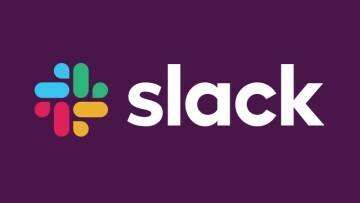 It’s not clear yet how much Slack will be selling shares for, or how many shares it will be selling but according to Reuters, the firm is hoping to get a valuation in excess of $10 billion. Slack should be in good position when it finally does go public, recently it announced that it had 85,000 paying customers, up 50% over the past year. With it having a paid product it might have an easier time on the market when compared to the likes of Twitter which struggled before finally making it to profitability. Feb 27, 2019 · Hot!